To write your own vows, or to not. Many couples struggle with which way to go. There is no wrong answer. Our best advise is do what you feel most comfortable with. 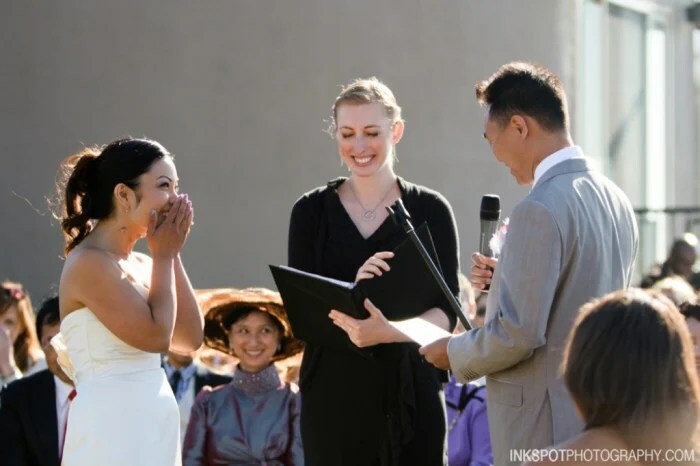 I can say from my own experience, many moons ago, I opted to just repeat the vows pre-written out by our officiant. Which was totally fine, and what I needed in the moment. But later, I really wished we had written our own. So we did! When we renewed our vows. So really, there isn’t a wrong or right option. However, if you do choose to write your own, here are some tips to make them stellar and ones you’ll remember and appreciate years after the big day. Be You: This is YOUR wedding day. Be your truest self in this solemn moment. Don’t say something because you feel like you should, or you heard it somewhere else, or your bestie said something in such a way that you loved. Use your own words. It will show when you’re professing something that isn’t genuine or borrowed. Say no to cliches: We all have heard them. Chances are you won’t even realize you’ve included a classic, until you re-read it and it will hit you smack in the face. And guess what, all your guests will recognize them as well. And hello.. .what about your fiance. Make him/her feel special by creating original thoughts specifically meant for them. Ask: It’s okay to ask for help! It would be so cool to go to people in your life who have been married for 15, 20, 30+ years and ask them what was in their vows. Get some insight from the pros on what worked in their marriage and use that for inspiration for your own! Take Note: Once you’re engaged, start keeping a small notebook around with you, making notes of things about your fiance that you love, or things they do that just make your heart warm. This will be a great tool for you once you start writing. So often we forget the little things when the pressure’s on. So plan early! Write it Down: You may be a master speechwriter and communicator. You may have a photographic memory. Doesn’t matter. Your emotions will be all sorts of cray and your closest friends and family will be right there. Definitely not the place to complete go blank. Write it down! Practice (outloud): Practicing out loud is so important. You’ll find areas that may not flow well or that are hard to say. You might even notice grammatical errors only when reading it, and you’ll realize what parts might get you more emotional. 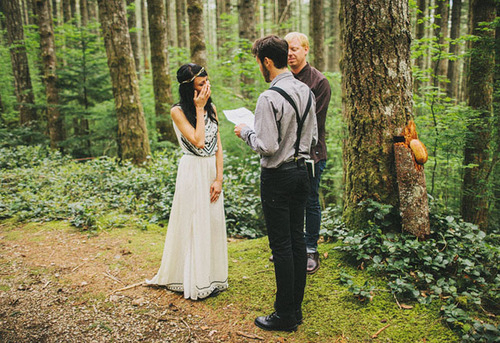 Wedding vows are the most important part of the wedding. 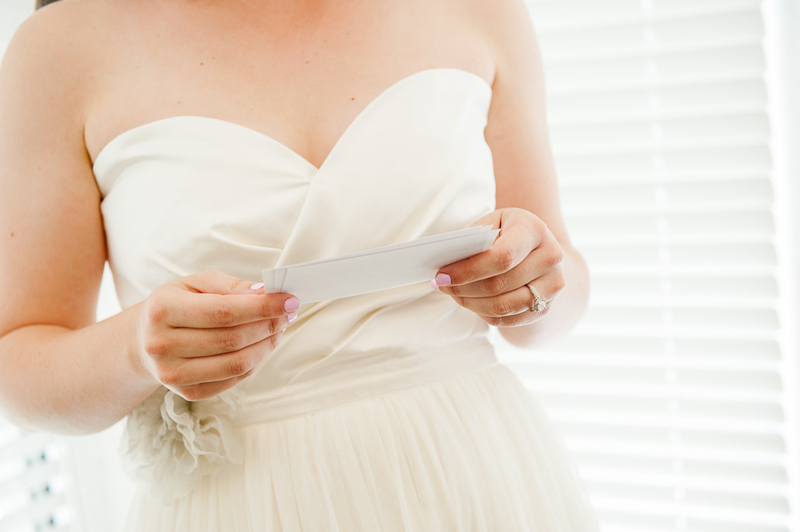 The bride and groom should choose their wedding vows carefully .